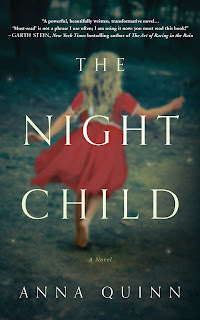 Yesterday, I read The Night Child by Anna Quinn – with only 200 pages and a book you want to reach the ending of, it was a quick read. But, this one is a very difficult one to review. It is being talked about and recommended on “books to read in 2018” lists. So, I feel like I need to give you a fair warning. This book deals heavily with child abuse and sexual abuse. As in, it is detailed and explicit. For anyone who has suffered from these forms of abuse may want to avoid reading this one. I cannot review this one without spoiling it. Sorry! This book focuses on a woman who has a psychotic breakdown, which begins as seeing a hallucination. As you read, you learn the reasons behind the breakdown, such as her childhood abuse at the hands of her alcoholic mother. When she breakdowns, she begins to see a child ghost – a ghost/separate self who she apparently invented as a child to deal with childhood trauma. However, as if the abuse from her mother is not enough, through counseling for PTSD, she learns she was also abused by her father. It is this hidden trauma that has caused the breakdown, as her own child is approaching the age and time when her abuse happened. Unfortunately, Nora’s revelation breaks her, and she ends up having a complete mental breakdown. While she is in a mental hospital, her marriage comes to an end, and she scares her daughter when she experiences a breakdown in her presence during visiting hours. She then leaves and considers suicide. This book is a hard read. Nothing about it is easy. It claims to be about human resilience and hope, but I ended up feeling very unsettled when I finished it. It is a tragic story, and while it happens all the time (ALL THE TIME), I did not leave it feeling any kind of hope. Also, I can recognize that in the real world, we do not always get all the answers, but in this book, I wanted answers. For example, did her mother know about her father? Was there some connection between her mother’s abuse and her father’s abuse? And, ultimately, will she reenter the real world and live normally? 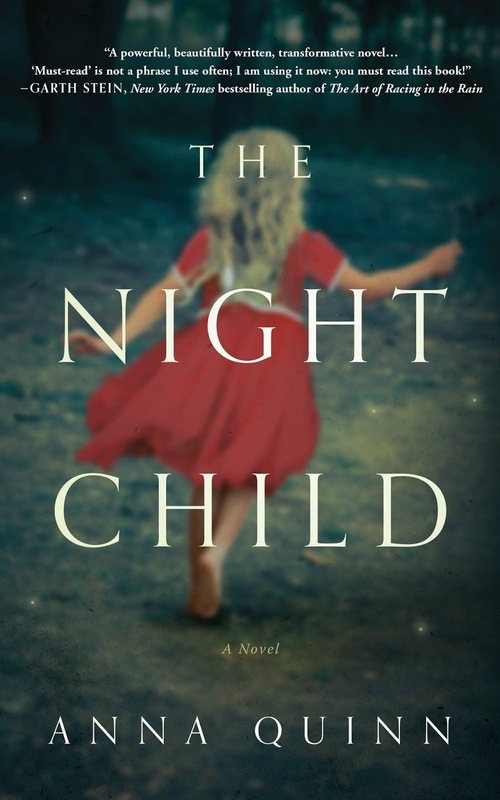 This is a book that is depicting as a thriller, but I would not call it a thriller. It is more of an intense psychological look into PTSD and sexual abuse. So, unless you are very comfortable reading about these things, pass on this one.